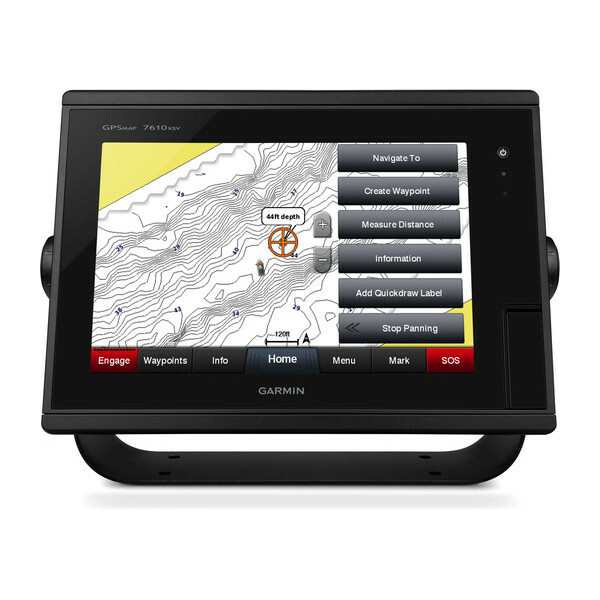 Map data can be captured on any SD card, including Garmin LakeVü™ HD Ultra maps, BlueChart® g2 HD charts or BlueChart® g2 Vision® HD charts. 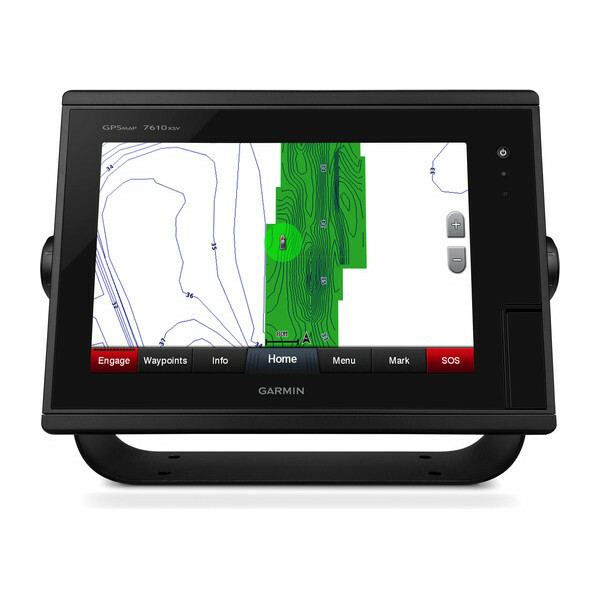 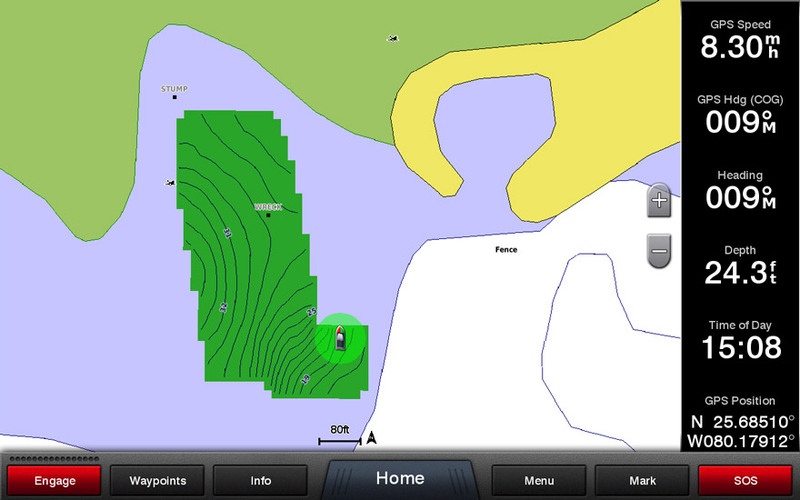 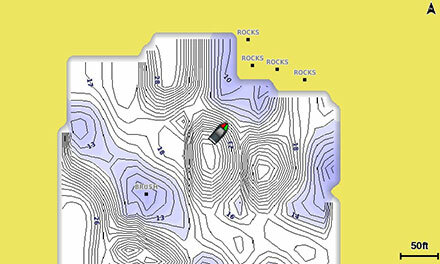 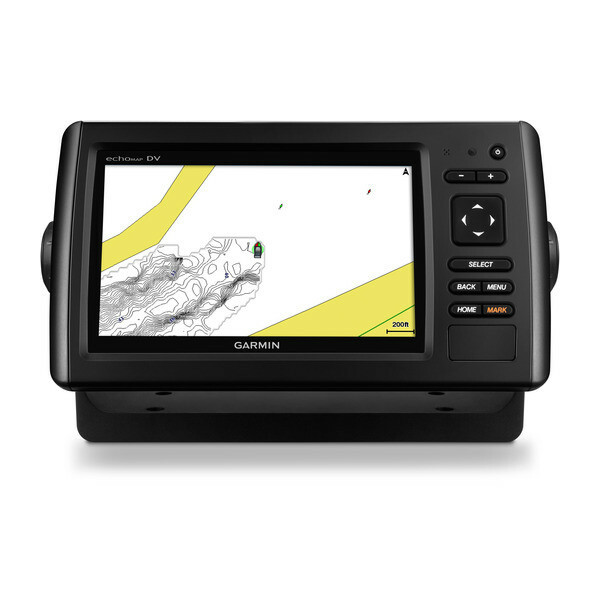 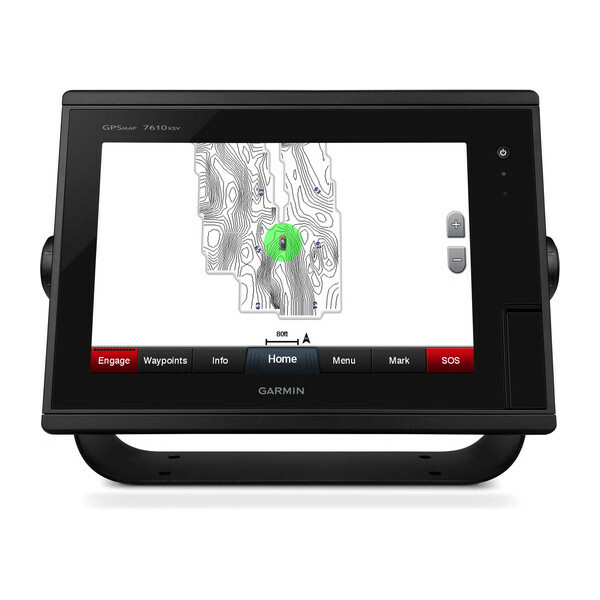 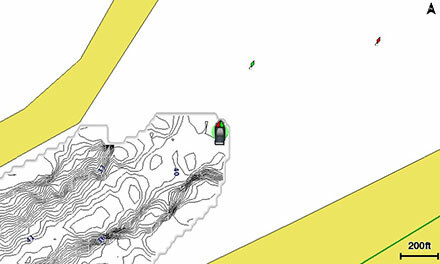 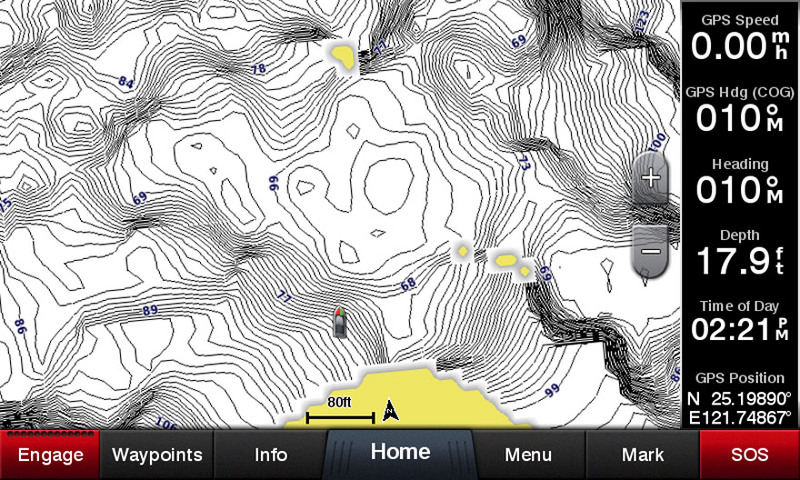 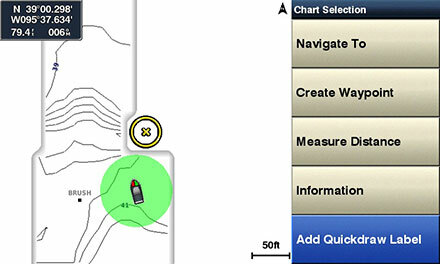 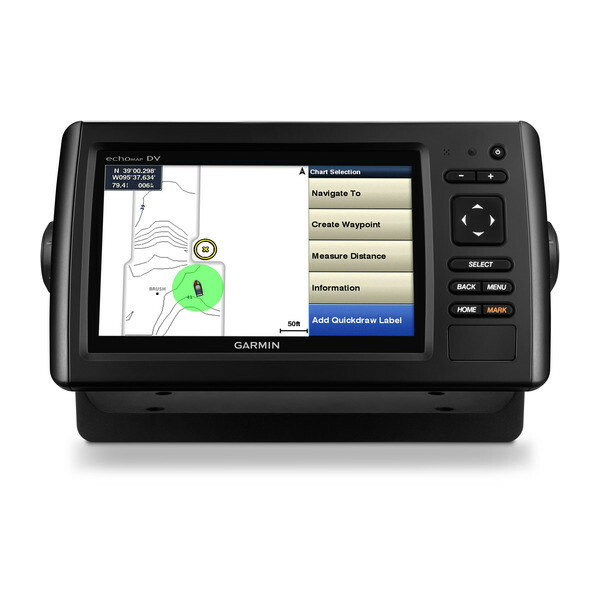 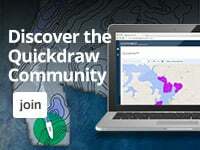 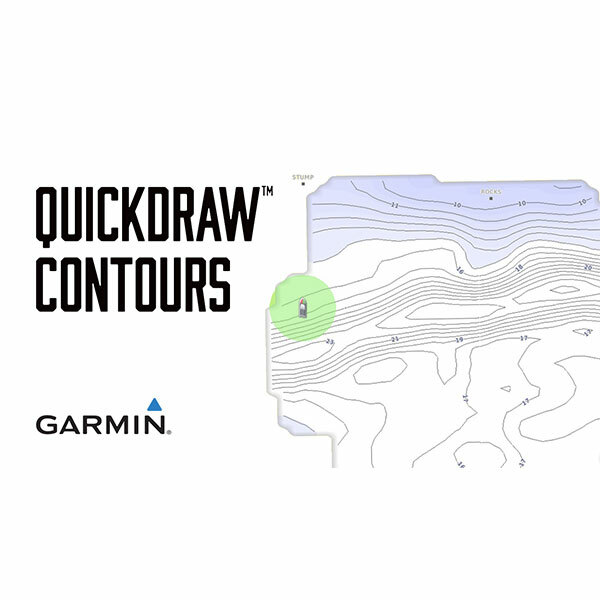 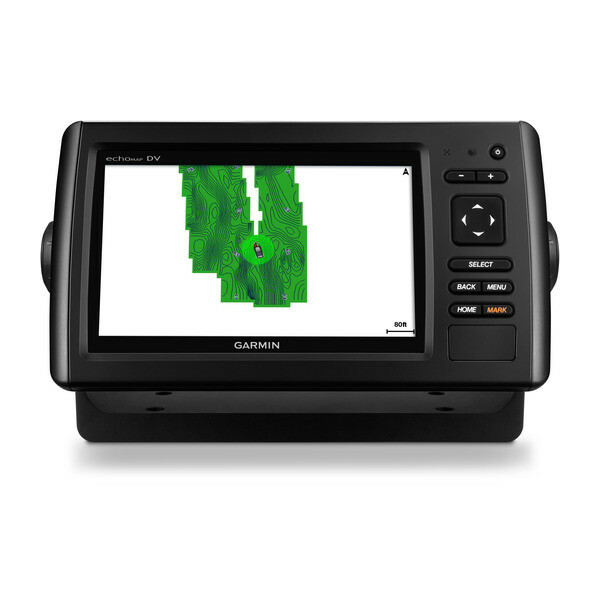 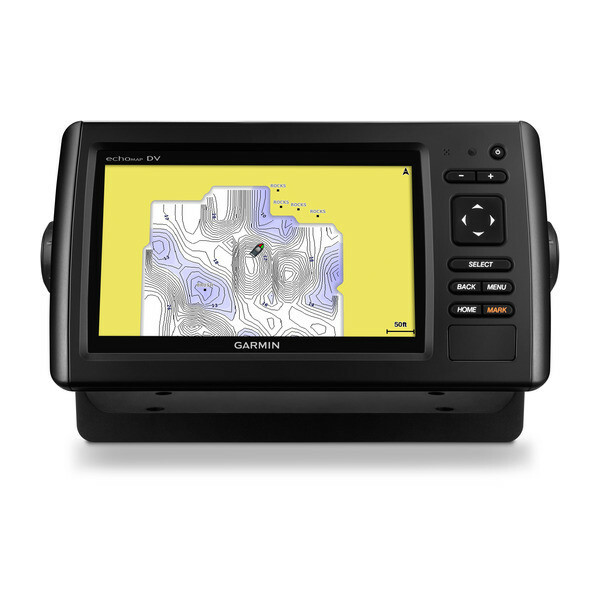 Quickdraw Contours software is included on the Garmin echoMAP™ and echoMAP CHIRP combo series, GPSMAP® 7400/7600 chartplotter series and GPSMAP 8000/5x7/7x1/8x0/10x0 series. 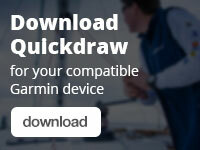 A free software download may be required. 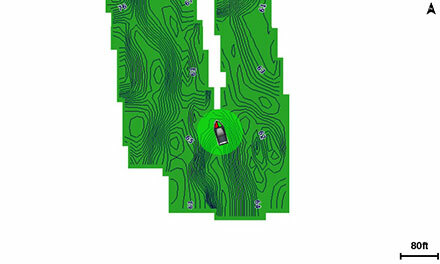 You will need a microSD™/SD™ card.